JUST LIKE BUYING A NEW HOME at a fraction of the price! 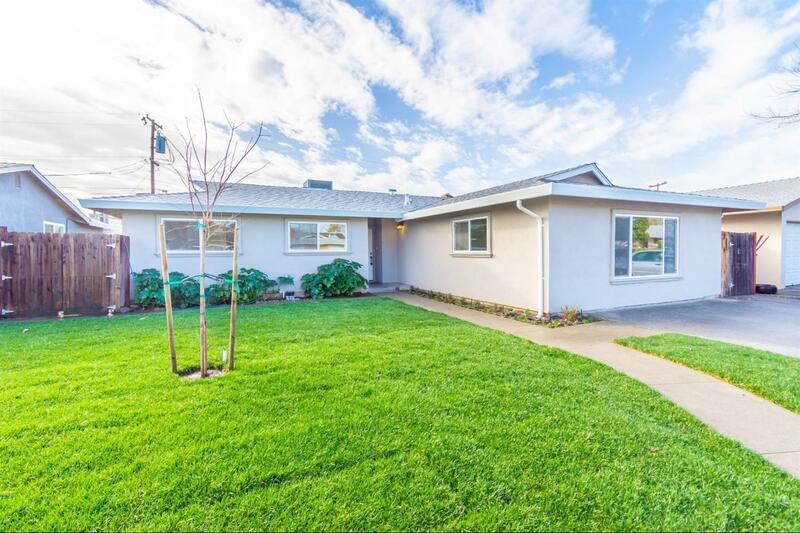 Beautifully remodeled home in a sought after, established, area of Yuba City. The minute you enter the front door you will be captivated by the gourmet kitchen complete with new stainless appliances (gas range), cabinets, and counter-tops. Completely re-done bathrooms feature new cabinetry, shower/tub, fixtures, counter-tops and custom stone/marble finishes. The home has new windows, flooring, drywall, doors, lighting, HVAC, plumbing, gas on demand hot water heater, and electrical. Curb appeal abounds with the newly re-stuccoed exterior/permanent color, newer roof and new front yard landscape. Enjoy relaxing/entertaining in the large living areas, by the fireplace, or outdoors in the private backyard.